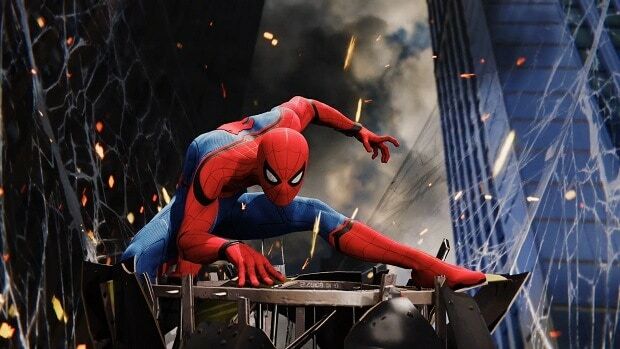 Spiderman PS4 is a part of the Marvel Universe, Avengers are confirmed to be a part of the game’s world. However, whether or not someone from the team appears remains to be seen. A recent gameplay demo gave us our first look at the Avengers tower in Spiderman’s New York City. We already know Square Enix is working on a new Avengers project but its scale is still unknown. It is possible that Marvel is working with multiple studios to create the Marvel Video Game Universe. The idea is promising but whether or not it’s happening is unconfirmed. But the existence of the Avengers tower raises a lot of questions and speculations about things to come. Spiderman PS4 is coming out later this year so we don’t have to wait long for the answers. Below is your first look at the Avengers Tower from Spiderman. Avengers tower will be the hub of all Avengers activity in the Marvel Video Game Universe. 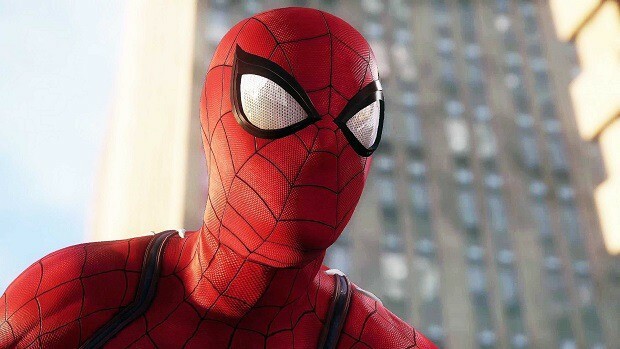 Similar to how Iron Man laid the foundation of Marvel Cinematic Universe, we may see Spiderman playing that role with Insomniac’s Spiderman PS4. What’s more interesting about the Avengers Tower in Spiderman is the possibility of Peter Parker already being a part of the Avengers. Even if he is not, we may see him join the team by the end of the game, thus, kicking off a brand new Marvel Video Game Universe. The Avengers project is rumored to be a reboot for Marvel Ultimate Alliance but it is unlikely to happen. Crystal Dynamics is giving an original storyline to the Avengers game. Since story is the focus, picking someone up from Naughty Dog’s development team makes sense. Crystal Dynamics is calling it “Project Avengers,” a game that would introduce playable Avengers at a large scale in a video game. Marvel did partner with THQ to create an Avengers game but it did not end well. While an Avengers game is exciting, it has impacted other projects of Square Enix. According to the company, we should not expect the next Deus Ex to release anytime soon. The reason? Avengers! Right now all resources are focused on creating the ultimate Avengers experience. With the success of superhero films many publishers are trying to get a piece of that sweet Marvel Cinematic cake. But it seems Marvel is partnering with Sony and Square Enix to create a new universe for video games. For now, these are the only two studios we know of, there could be more, all coming together to contribute to the cause.